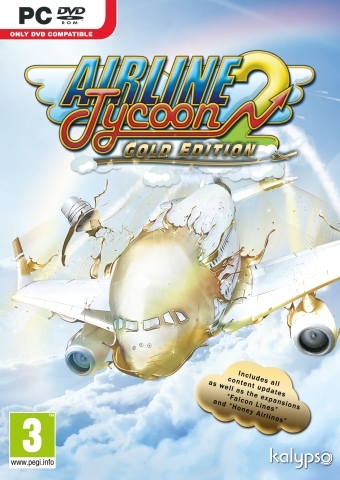 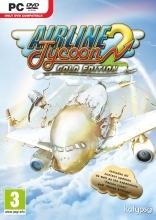 his comprehensive Gold Edition includes Airline Tycoon 2 and as well as all updates and the DLCs Honey Airlines and Falcon Lines. 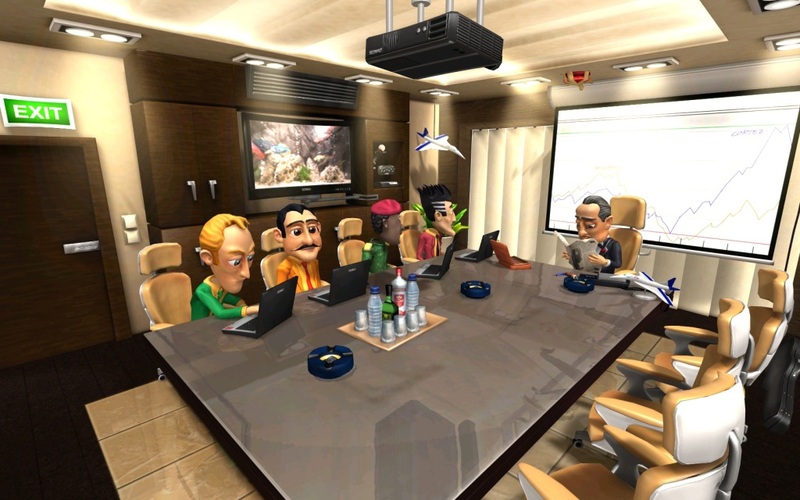 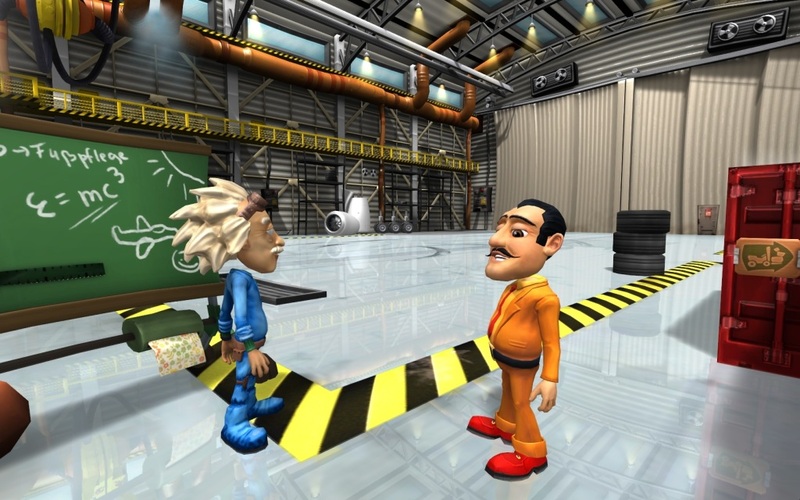 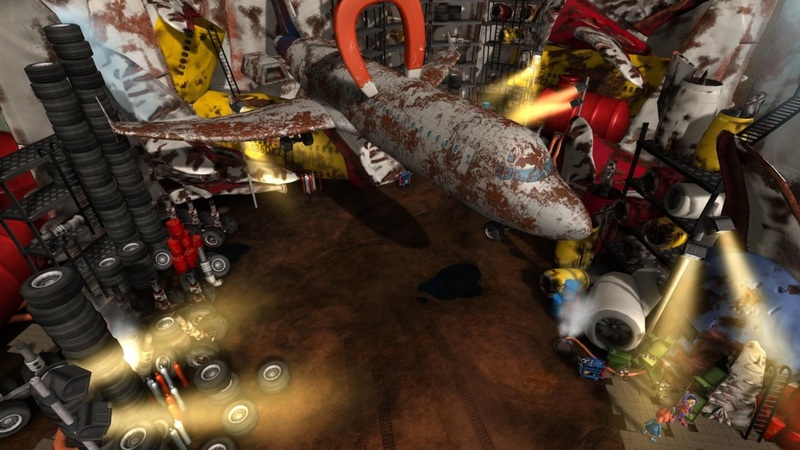 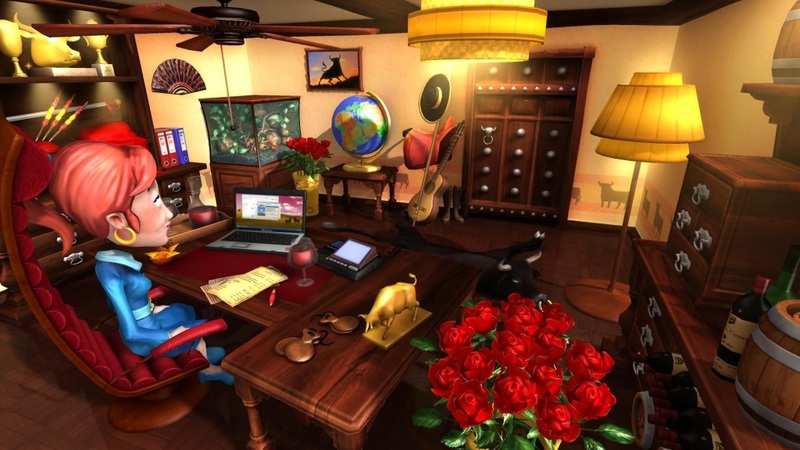 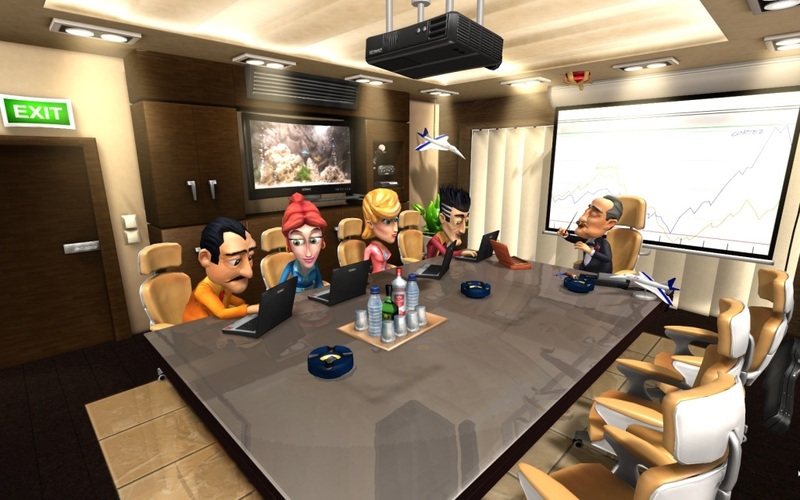 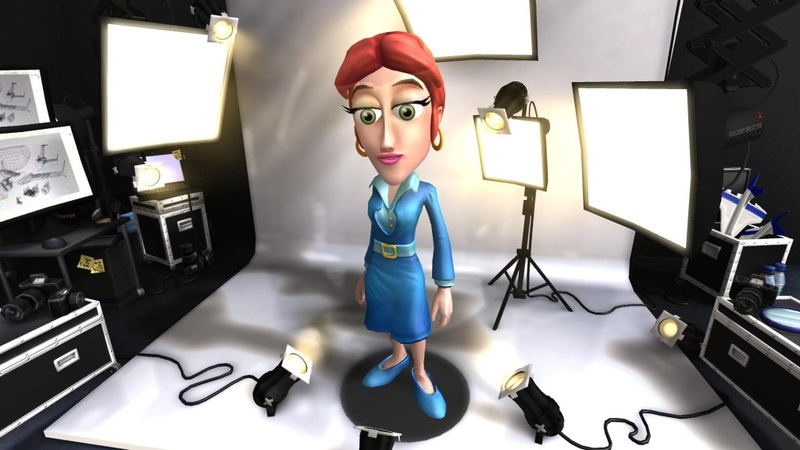 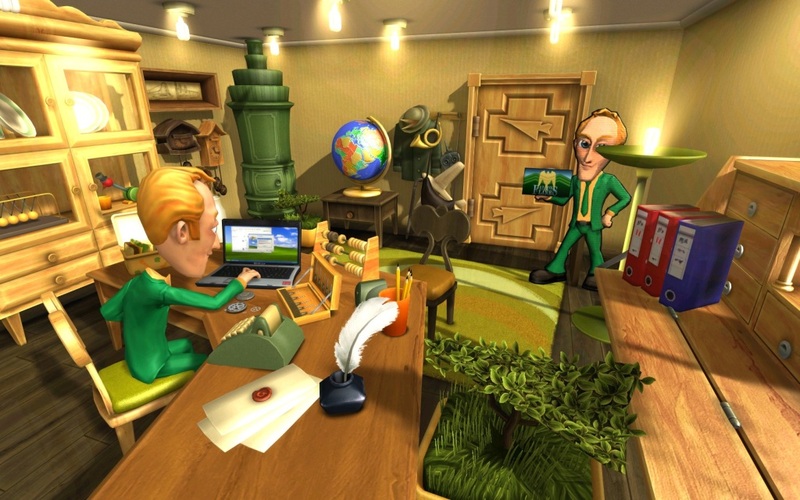 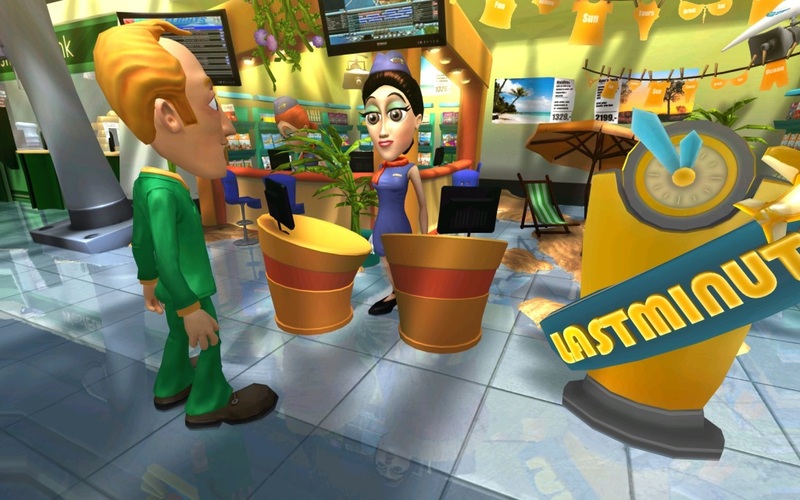 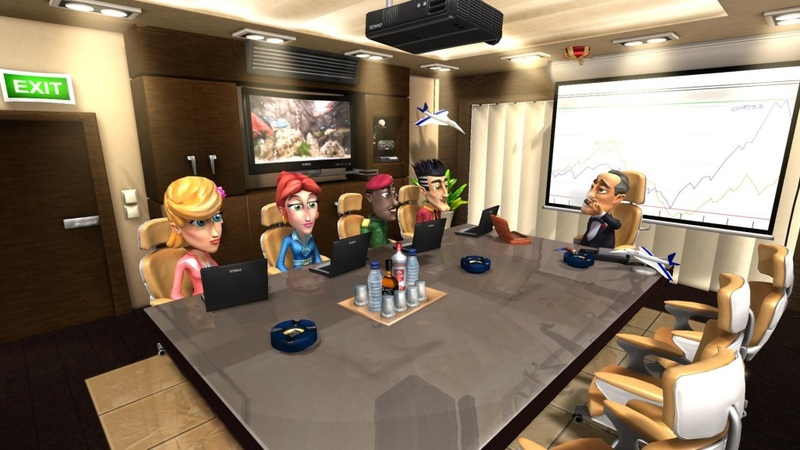 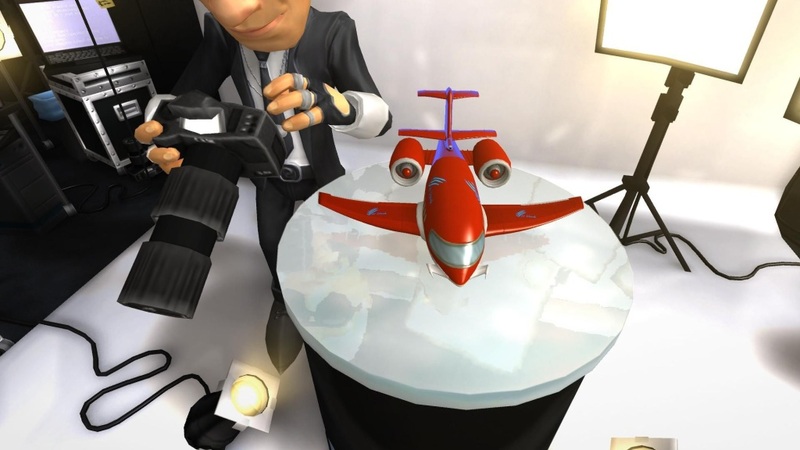 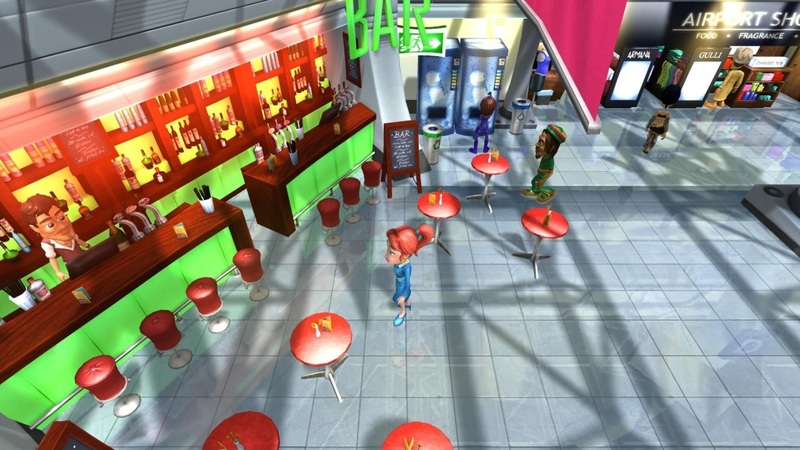 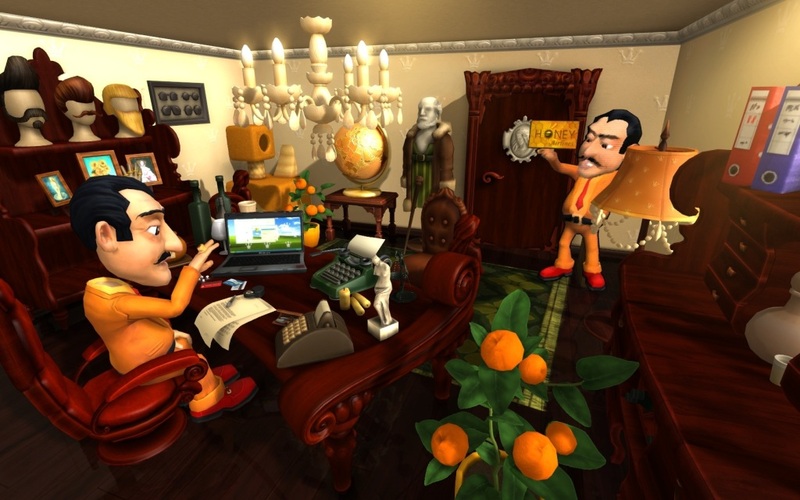 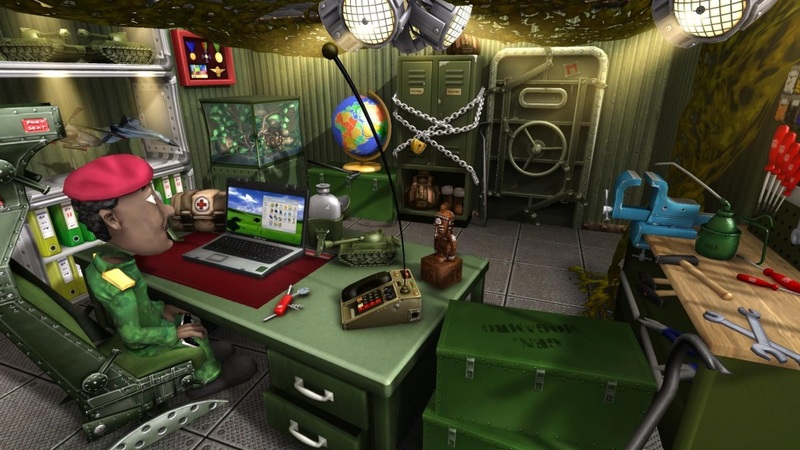 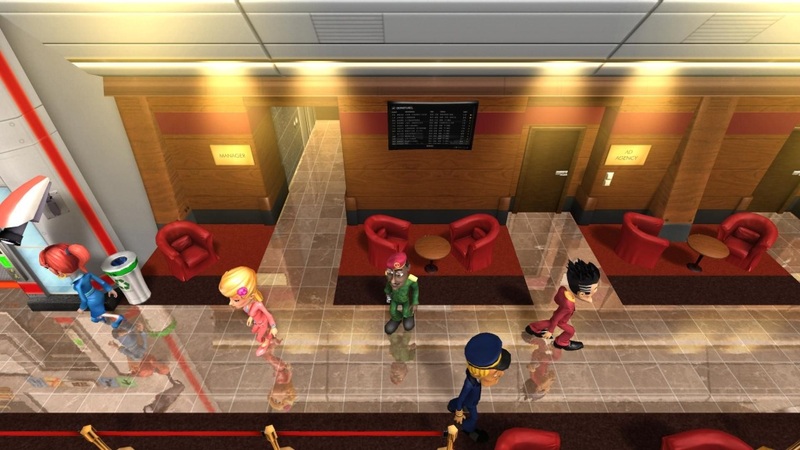 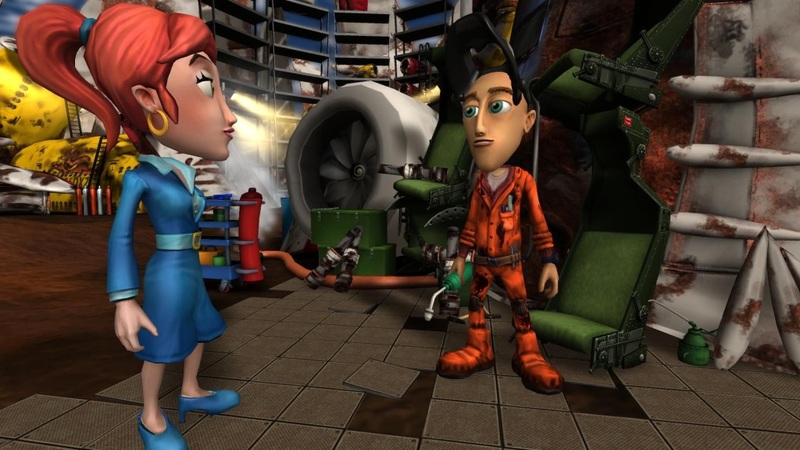 Airline Tycoon 2 is the long awaited sequel to the legendary tongue-in-cheek economic simulation that puts players in the role of CEO of an international airline! 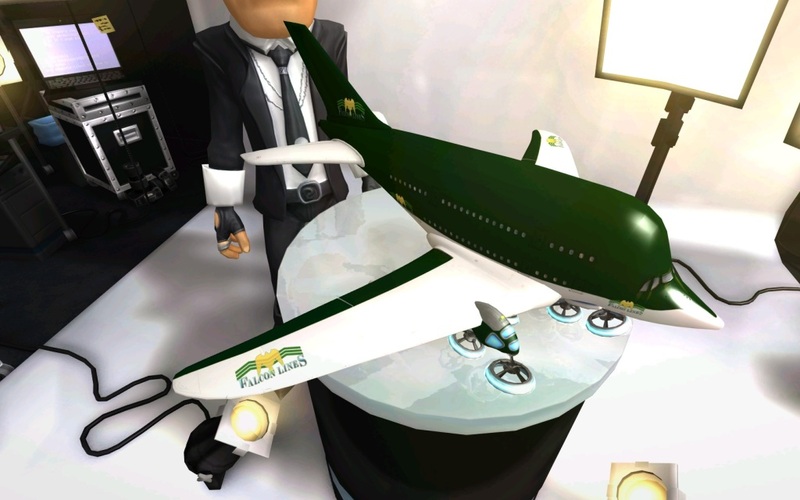 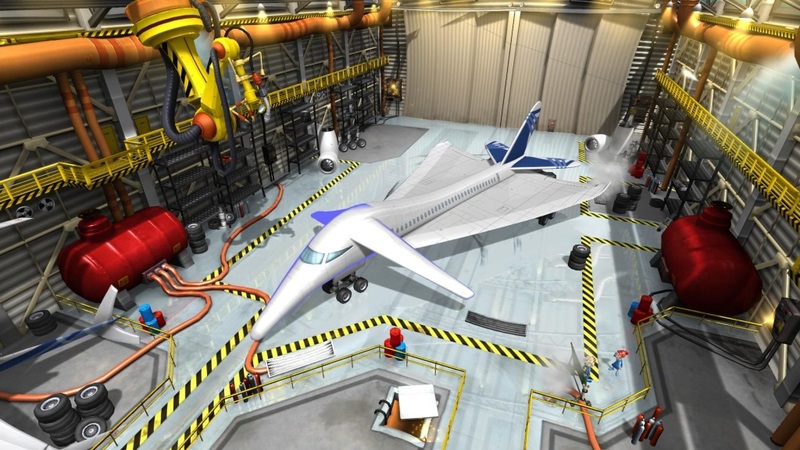 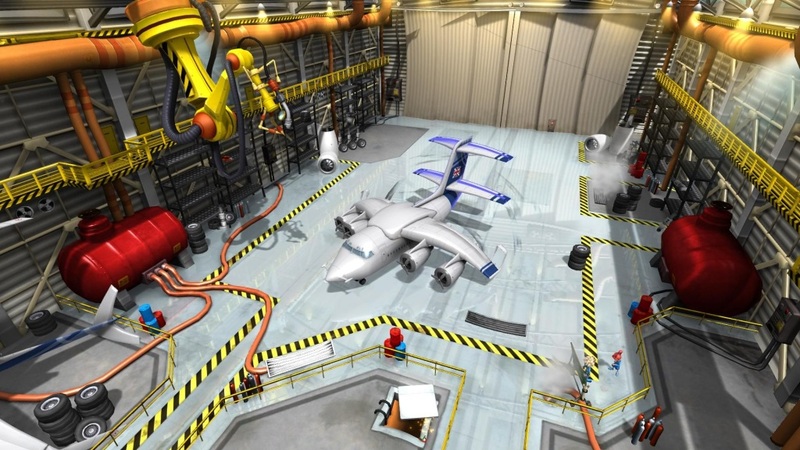 Airline Tycoon 2 challenges players to run a modern airline, design unique airplanes and grow a run-down carrier into a globally recognised company that passengers practically beg to fly. 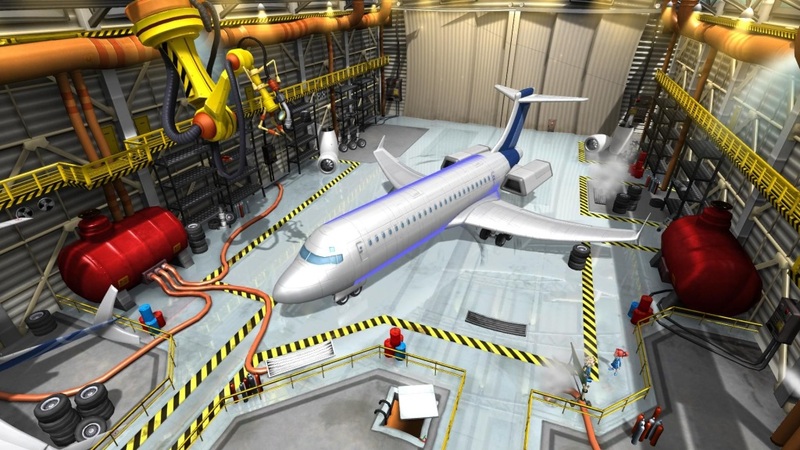 Airports worldwide are waiting to be explored, but beware – your rivals never rest!